Anna W. Rothmann was a daughter of the writer M. E. R. (Maria Elizabeth Rothmann). She studied at Stellenbosch University (1924 BSc, 1926 Secondary Teacher's Diploma, 1931 MSc) and afterwards lectured at the then Paarlse Opleidungskollege. In 1938, she received a Carnegy bursary to study at the Field Museum in Chicago. 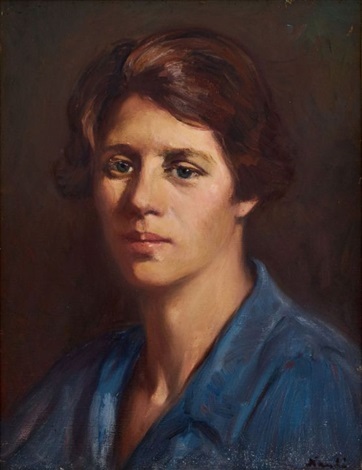 From 1936 -1954, she was the school organiser for the Albany Museum in Grahamstown, and - to honour her - a part of the exhibition was named after her in 1980. From 1954, Anna Rothmann worked at the Drostdy Museum in Swellendam, where she did research on the history of the area. She also translated several books into Arikaans.AwardScheepers Prize for Youth Literature for Klaasneus-hulle, 1972.